This premium quality electric netting kit is designed to make your first electric netting purchase as simple as possible. 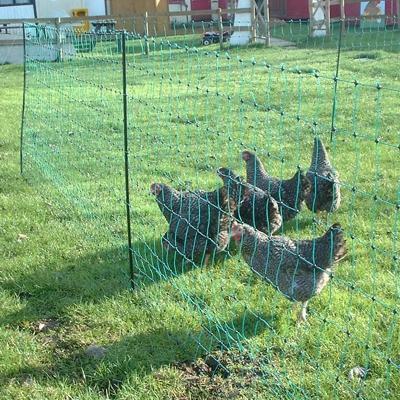 It includes everything you need for a complete set up and allows you to free range your poultry without having to worry about predators. – The Thunderbird S45B Solar Energiser is manufactured in Australia to Australian conditions and has sufficient power to charge this net all year round. The Energiser also comes as a complete unit together with a back-up charger cable and connecting clips. – A full galvanised earth stake is also included. All items in this kit come with a 2 year unconditional warranty.